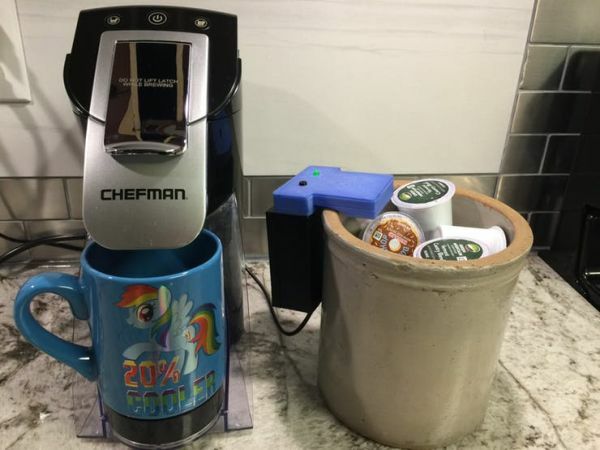 We all love our coffee. We want constant supply of it – at home, in the office, the gym, everywhere these days. Some people have it for breakfast, morning breaks, lunch, afternoon snacks, after dinner, midnight snacks. Just about anytime of the day. 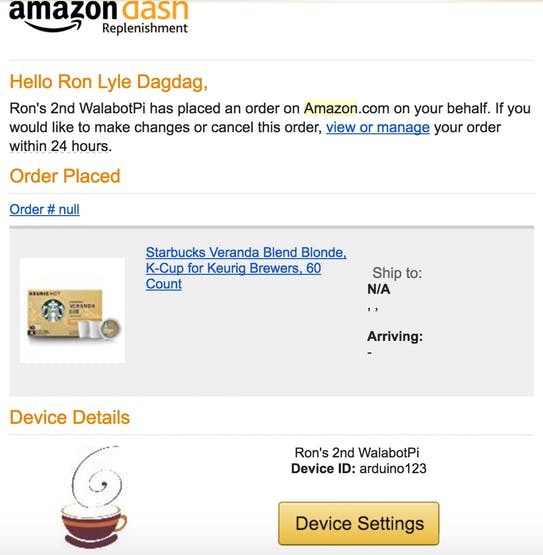 This led me to experiment on new Amazon Dash Replenishment Services. 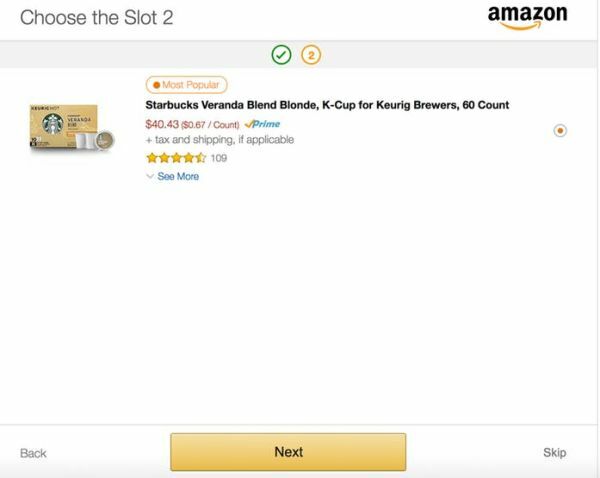 Coffee is something we use everyday and a great use case for Amazon DRS. The instructions are easy to follow. 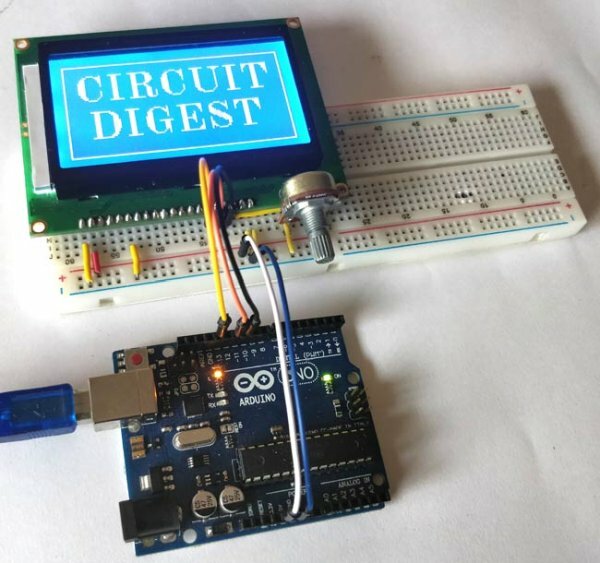 Fit for Hackster devs like us. 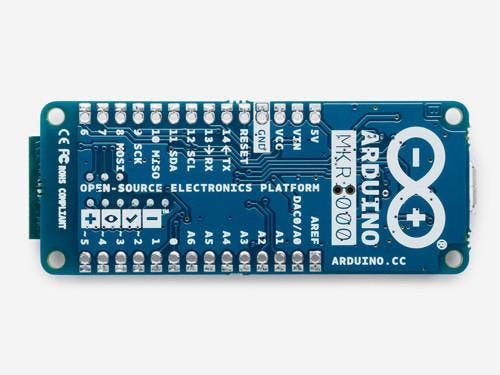 I used the same library and followed the steps to create an Arduino MKR1000. Create SNS Simple Notifications Service. Set up the SNS Topic for Dash Replenishment! You can find those here. Don’t forget to setup Allowed Origins and Allowed Return URLs. Take note of Client ID and Client Secret. Create a Dash Replenishment Device. 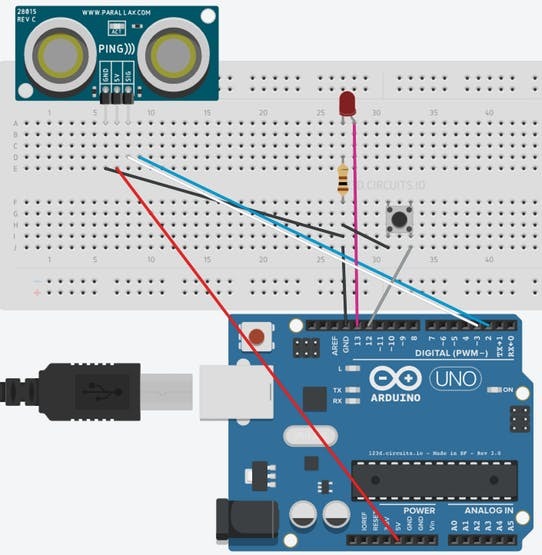 Follow this device creation wizard. It’s simple. 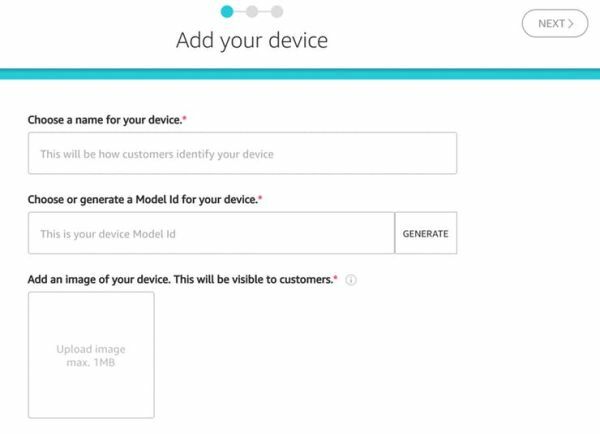 You need Device Name, Model ID, Image. Then create Slots. You would need to know how to get the Amazon Standard Identification Number (ASIN). Currently only items that are “Shipped and Sold by Amazon” are eligible for DRS. 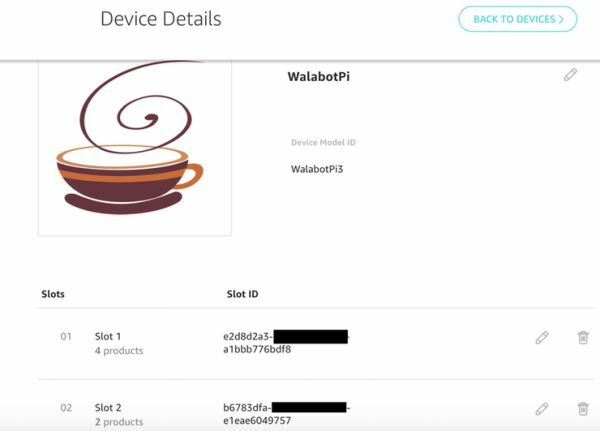 Take note of your devices Model ID as well as the associated Slot IDs. To simplify the process, we’re skipping the customer facing app and just hack our registration. Make sure you install postman. 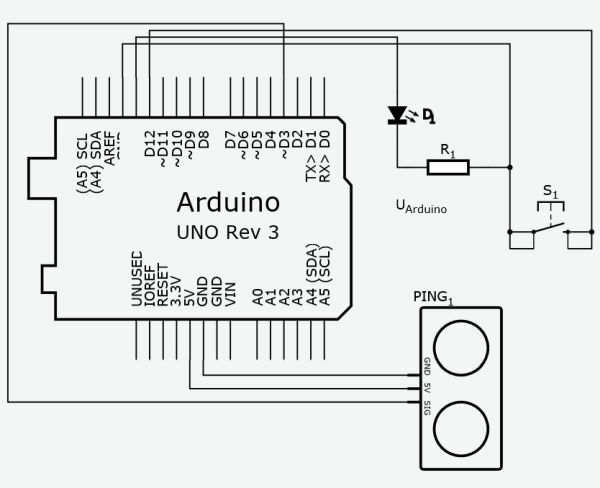 <DEVICENAME> is the name of device, I named it arduino123. It’s currently setup as a test device so it won’t order. Go thru the process of selecting items for each slots. Complete it. After that, In the address bar it would look something like this. The hardware is enclosed in a 3D printed enclosure big enough to fit an Arduino Uno sized microcontroller with Wifi Shield. Lots of different hardware can be used. In this case we powered the device with a MKR1000 Arduino microcontroller. The MKR1000 has built in WiFi. The enclosure is 3d printed, the STL and SketchUp files can be found below for download. Here’s the code. Assign your wifi credentials. It won’t order because we specified that this is a test device during the registration, change this is_test_device%22%3A%22false for production. Feel free to contact us. 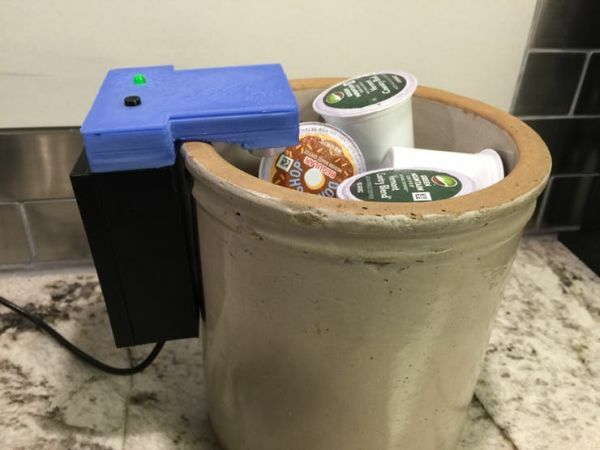 If this project made you interested in Amazon Dash Replenishment Services, Everything MKR1000, or made you want another cup of coffee; Follow us and push the respect project. 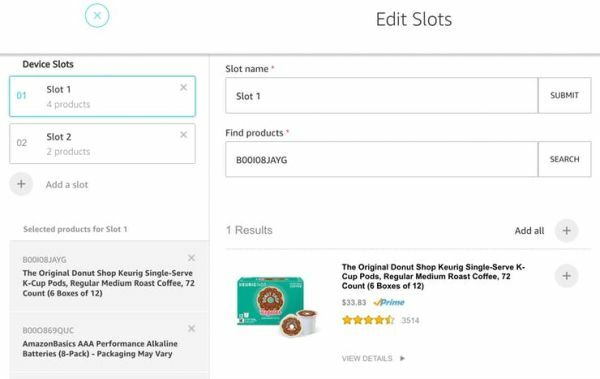 Source : Amazon DRS Promise: Never Miss Coffee Break Again!